AnimaWork is a firm that deals with the recruitment, formation and placement of Animators in the tourism sector. 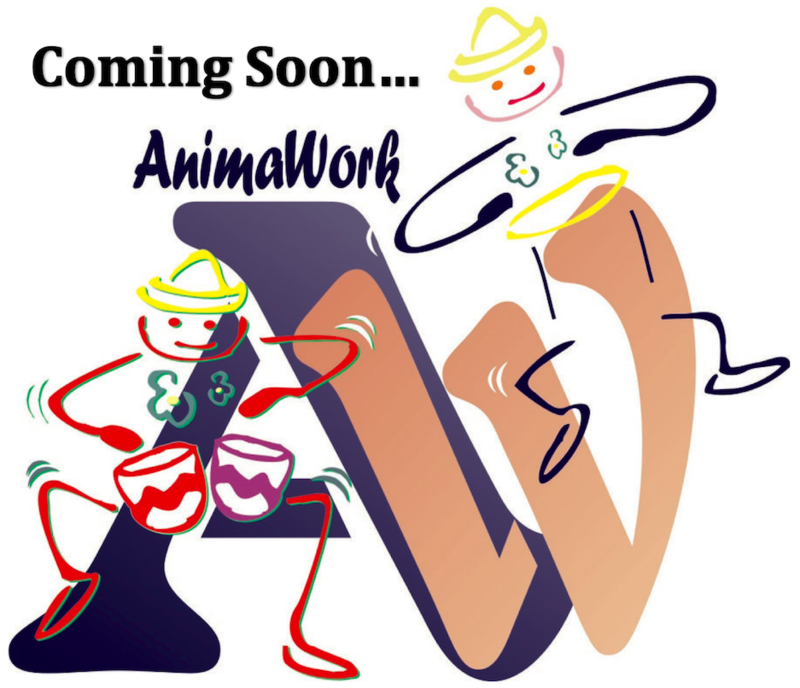 AnimaWork was formed in 2007 and has many years of experience in this sector. The personnel that form our AnimaWork brand has matured various experiences in the tourism scene and is able to guarantee diverse professional services. Our activity between resources (Animators) and employers (Hotels and Holiday Resorts&Villages) takes place mostly abroad, where young people that match the standards of being an Animator are recruited. Do you want to experience the most unforgettable experience of your life? Do you want to make incredible memories? 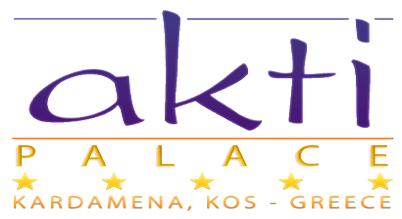 AnimaWork is a company that selects Touristic Entertainers, with and without experience, who speak English (other languages are optional) for seasonal departure, for 4 and 5 star Hotels and Resorts in Greece and in Cyprus. AnimaWork is a company that selects Tourist Entertainers, with or without experience, with departures in summer and winter in villages and hotels 3, 4 and 5 stars in Greece (Crete, Rhodes, Kos, Zante) and Cyprus. WHICH POSITION CAN I APPLY FOR? WHICH SKILLS ARE REQUIRED TO BE AN ANIMAWORK ANIMATOR? WHAT DO I HAVE TO DO TO BECOME AN ANIMAWORK ANIMATOR? WHICH INFORMATION IS NECESSARY TO SPECIFY IN MY CV? WHAT HAPPENS AFTER I SEND THE CURRICULUM? WHAT ARE THE ESSENTIAL CONDITIONS TO BE CONTACTED FOR AN INTERVIEW? 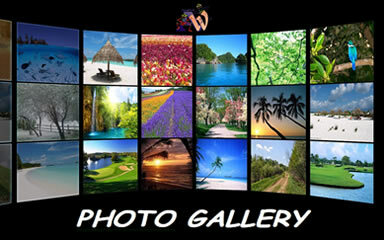 - GROWING HOBBIES, INTERESTS, OR PASSIONS AND HAVE ACQUIRED EXPERIENCE TO MATCH THE ROLE WHICH YOU CANDIDATE. IF I DON'T HAVE 3 MONTHS TO AVAILABILITY? DON'T WORRY! IN ANY CASE WE WILL TAKE YOUR CV INTO CONSIDERATION. YOU CAN PARTICIPATE IN THE SELECTION BUT YOUR APPLICATION WILL BE TAKEN INTO CONSIDERATION AS POSSIBLE REPLACEMENT (OR "REINFORCEMENT") AFTER THE SEASON ALREADY STARTS. WHICH OTHER FEATURES ARE REQUIRED? WHICH LANGUAGES MUST I SPEAK? IT ESSENTIAL THE KNOWLEDGE OF THE ENGLISH LANGUAGE (IF YOU KNOW MORE… BETTER!!!). IF I'M NOT CONSIDERED SUITABLE FOR THE JOB WHEN I WILL BE CONTACTED? HOW WILL YOU CONTACT ME FOR THE INTERVIEW? HOW LONG CAN I EXPECT TO WAIT AFTER I GIVE MY CV FOR AN INTERVIEW REQUEST? DURING THE INTERVIEW, ONE OF OUR STAFF WILL PRESENT OUR COMPANY, ITS ORGANISATION, THE CHARACTERISTICS OF THE ROLE THAT YOU APPLY FOR AND THE TERMS AND CONDITIONS OF THE CONTRACT. THEREFORE INFORM ABOUT YOUR EXPERIENCES AND REASONS, FOCUSING FINALLY ON SOME TECHNICAL REQUIREMENTS THAT ARE REQUESTED FOR THE ROLE THAT YOU APPLY FOR. WHAT ARE THE POSSIBLE OUTCOMES OF THE INTERVIEW? THERE ARE THREE RESULTS: POSITIVE, POSITIVE WITH RESERVE AND NEGATIVE. - IF THE OUTCOME IS "POSITIVE" YOU WILL RECEIVE A PROPOSAL FROM OUR COMPANY FEW MONTHS BEFORE THE START OF THE SEASON. - IF THE OUTCOME IS "POSITIVE WITH RESERVE" IT MEANS THAT, ALTHOUGH THE POSITIVE FEATURES, YOU WILL BE CLASSIFIED AS A RESERVE FOR THE FOLLOWING REASONS: LIMITED AVAILABILITY, EXCESS OF OFFERS FOR THE ROLE THAT YOU APPLIED, UNCERTAINTY ON AN EXAM DATE, ETC.. ACCORDINGLY, AS SOON AS CIRCUMSTANCES PERMIT, AND WILL REQUIRE YOUR COOPERATION, YOU WILL BE CALLED. - IF THE OUTCOME IS "NEGATIVE" IT MEANS THAT YOUR PROFESSIONAL OR TECHNICAL CHARACTERISTICS DO NOT FIT TO OUR PROFILES. WHERE ARE THE VILLAGES WHERE I WILL GO TO WORK? ARE THEIR POSITIONS AVAILABLE ONLY IN SUMMER? CRISTIAN CAMPANELLA, WITH MORE THAN 15 YEARS IN THE HOTEL ENTERTAINENT/ANIMATION SECTOR, IS THE FOUNDER OF THE COMPANY ANIMAWORK. WORKING WITH PEOPLE WHO WANT TO ENTER INTO AND BE APART OF THE WORLD OF ENTERTAINMENT SINCE 2007. FIND OUT IN THIS INTERVIEW WHAT HE HAS TO SAY AND THE SECRET TO REACHING THE BEST JOB IN THE WORLD, AS A HOTEL ANIMATOR. I: WHEN WAS THE IDEA OF ANIMAWORK FIRST BORN? C: The idea to be on my own and to operate in the Entertainment field, was growing during the period that I was abroad and I was working in a very different sector, I felt I was in the wrong environment and I wanted to get back to the job that I already performed happily for the last 6 years. I just did not want to go back to work with the Organization that I was working with before as a lot of my ideas were different from theirs. I: WHAT TYPE OF ANIMATORS ARE YOU SEARCHING FOR? C: We are looking for people that are seriously interested to live an unforgettable experience, people that match with the skills and attitude of an entertainer, that are available to learn what it means to have a job as an entertainer and they should understand immediately that this job is nothing like a holiday and if you make the choice to live as an Entertainer, just for the fun then you are probably going to be disappointed. I: WHAT ADVICE WOULD YOU GIVE TO A PERSON WHO IS PARTICIPATING IN A JOB SELECTION. AND WHAT ADVICE WOULD YOU GIVE TO A PERSON FACING THE WORLD OF ANIMATION FOR THE FIRST TIME? C: Be yourself first of all, show your potential immediately and do not forget to be very flexible, maybe we are not looking for a person with your characteristics but if you are open minded and you want to experience this job, you may show us that you may have some aspects that could be suitable for us. I: WHAT ARE YOUR BIGGEST ACHIEVEMENTS? C: I have been able with my Company to survive some very disappointing episodes in the first two years of life of the Company, when you come out of certain situations you are able to see any other issue as a minor one and that you did not give up it is already a big success; under certain aspects in this sector it is difficult to create long lasting relationships with the Companies you work with. AnimaWork is able to provide its services to some Companies for years, being able also to change the opinion of some Managers that were watching Animation with different eyes. I: DO YOU FIND THERE ARE DIFFERENCES BETWEEN THE YOUNG PEOPLE OF TODAY AND THOSE OF 10 YEARS AGO? C: Definatly yes, the world changes and people do as well. Today people are less communicative, kids start to play with technological devices when they are very young, if their abilities towards technology get much bigger in comparison with the people of my generation, their communication skills will decrease. Education is also changing and the work culture is very different. I: WHAT MAKES ANIMAWORK DIFFERENT TO THE OTHER COMPANIES? C: Apparently AnimaWork is like any other Animation Agency, we do provide a service as many other Operators of the sector do. We do think we are different because we want our Animators to feel part of a project and not just an executive figure, we also like to provide some innovative ideas that it is going to be impossible to find with other Companies. 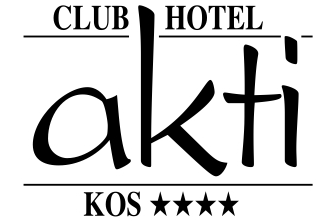 We also like to verify directly and constantly that the Service that we promised, matches exactly with what the Hotel Manager requested from us. I: IS IT POSSIBLE TO MAKE A CAREER OUT OF THIS SECTOR? C: It is possible, it is just 15 years I am busy in this Sector. People that have got a passion towards the job, can do it. Who instead is just spending the Summer months in a young and funny environment and seeing theirselves with a “more serious job” after 10 years than will probably not experience this job for some time. I: FOR THOSE WHO ENTER INTO THE WORLD OF ANIMATION FOR THE FIRST TIME, WHAT ARE THE THINGS THAT YOU WOULD WARN THEM ABOUT? 1.	if you decide to be an animator, choose a Company that give you all the answers before you sign a Contract, everything has to be clear and acceptable, from the Salary to the Accommodation passing through meals and flights, do not forget to ask about your rights and about the Social Insurance, unfortunately there are still a lot of Companies that abuse certain situations and do not insure their Animators, in that case during the season you may have the misfortune to loose everything, job, salaries and to be fined. 2. Animation is probably your first employment. When you are in a young and funny environment does not mean at all that you can do whatever you like, if you act that way probably after a couple of days you will be asked to leave, so approach with respect collegues, Managers and hotel Guests. With the help of the experienced people of your Team use your best attitude, energy and your season will be like a dream, a dream where you hope that the winter months pass quickly to go again to work and perform the best job existing. I: WHY WOULD YOU ADVISE YOUNG PEOPLE TO BEGIN A JOB IN TURISTIC ANIMATION? C: Because there are no better job categories that can combine the fun, the contact with the public, the opportunity to perform a job in a sunny environment, the friends all over Europe and the great opportunity to perform on stage! AnimaWork is an emerging company working in the field of touristic services for Hotels and Resorts. We supply skilled animators (Baby-Club, Mini-Club, Young-Club, Sport, Choreographers, Set Designers, Costume Designer and much more) to Resorts where entertainment activities, sport and shows are organised every day. We make an accurate selection of our staff because our skilled personnel know the entertainment organisation very well due to many years of experience in this field. Recruitment takes place in Italy, Holland, England, Germany, France, Poland and Russia. 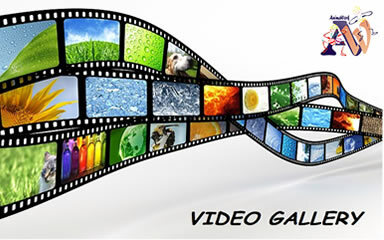 In this way, we can offer mother tongue animators to satisfy the ever-growing market requests. After an initial interview in our offices, our animators will sit for a practical test where we will try to understand if they have a real attitude for Entertainment. One of our aims is to analyse together with our clients which are their needs so that we can propose the most suitable people for the entertainment requests. AnimaWork does not simply want to provide the right people for your activity but will always keep in touch with you. Everywhere our person in charge will be at your disposal. We will coordinate everything thanks to our enthusiasm, experience and skilfulness. Your only point of reference will be our person in charge. Choosing AnimaWork will mean to rely on a skilled and professional service which will always keep your own interests at heart. 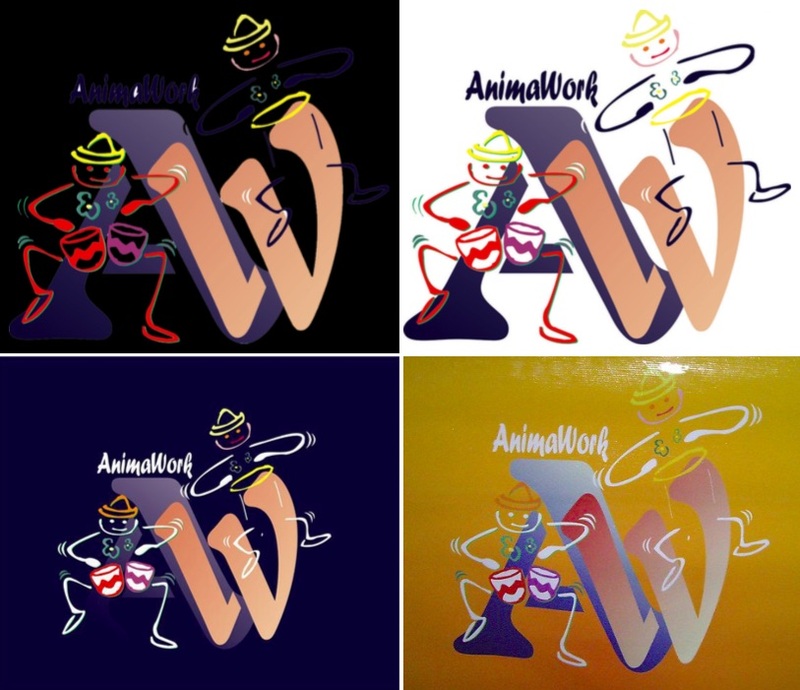 AnimaWork seeks young people to be selected and trained to become part of the animation teams working within touristic structures of our clients. Are you available to work for a minimum of 3 months? Do you speak English and are you keen to work in a team? If you can answer positively to the above three simple questions maybe you are the right person to work with us. 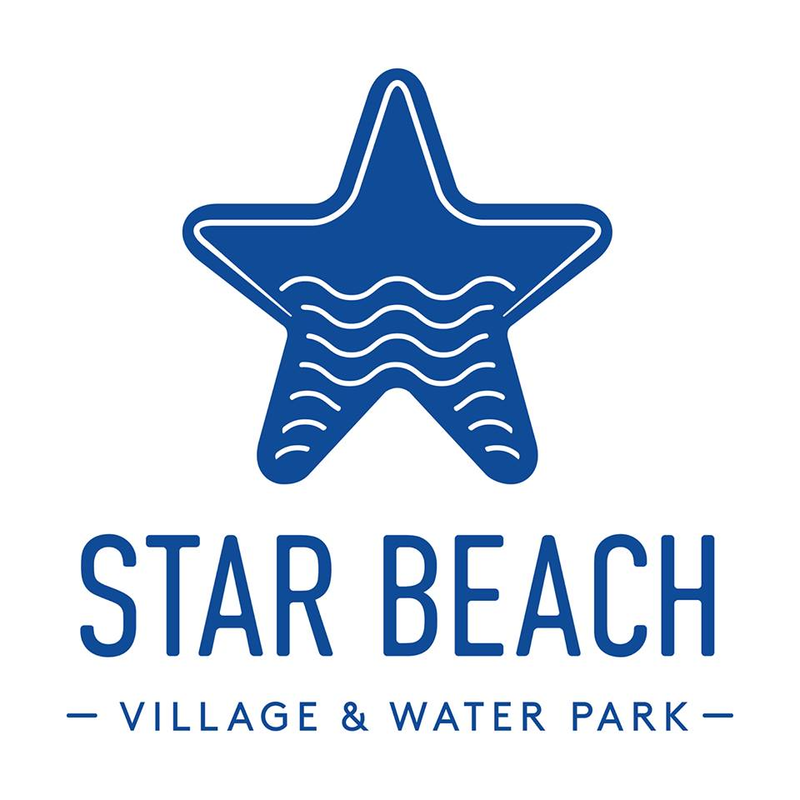 Our teams are made up of young people coming from different European countries and you have the possibility to live a great experience in sports, entertainment, team working and in close contact with guests from all over the world. Don't wait any longer, contact us. For more details click on "Contacts".